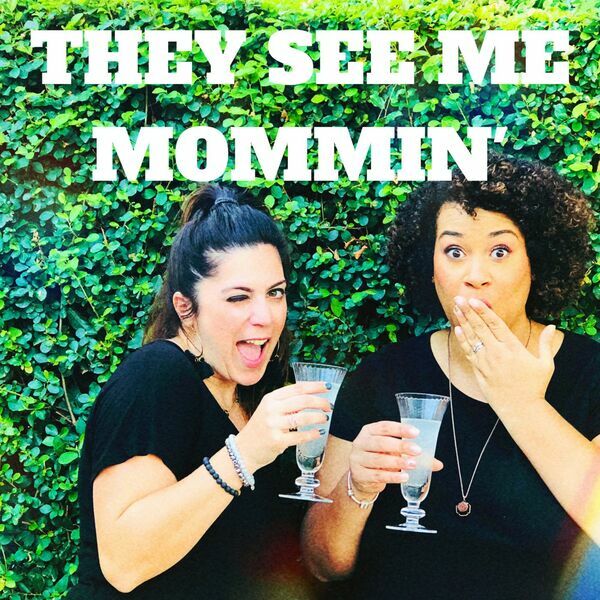 They See Me Mommin' Podcast - S1 Ep 10: Parent Fails.... Again! S1 Ep 10: Parent Fails.... Again! We talked about parent fails in our very first episode, but let's be real. They were not the only fails we ever had. We share some more of our parenting low points and fails. If I do say so myself, there are so super funny ones in here. If you liked our first parent fail episode you're going to LOVE this one.